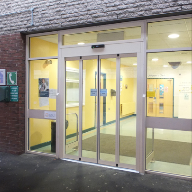 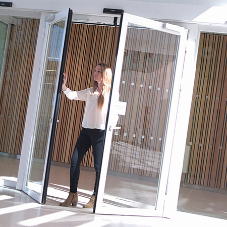 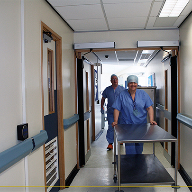 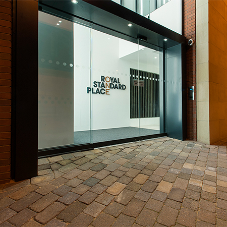 Gilgen Automatic Doors help create more convenient, accessible entrances and integrate fully with the architectural flow of any building design. 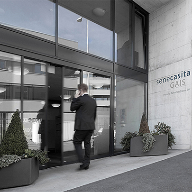 Of a high quality Swiss design they are installed in accordance with EN16005 safety guidelines and enable compliance with the DDA and Equities Act. 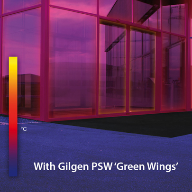 Gilgen are market leaders across Europe with over 50 years design and installation experience, UK production and a national service infrastructure.